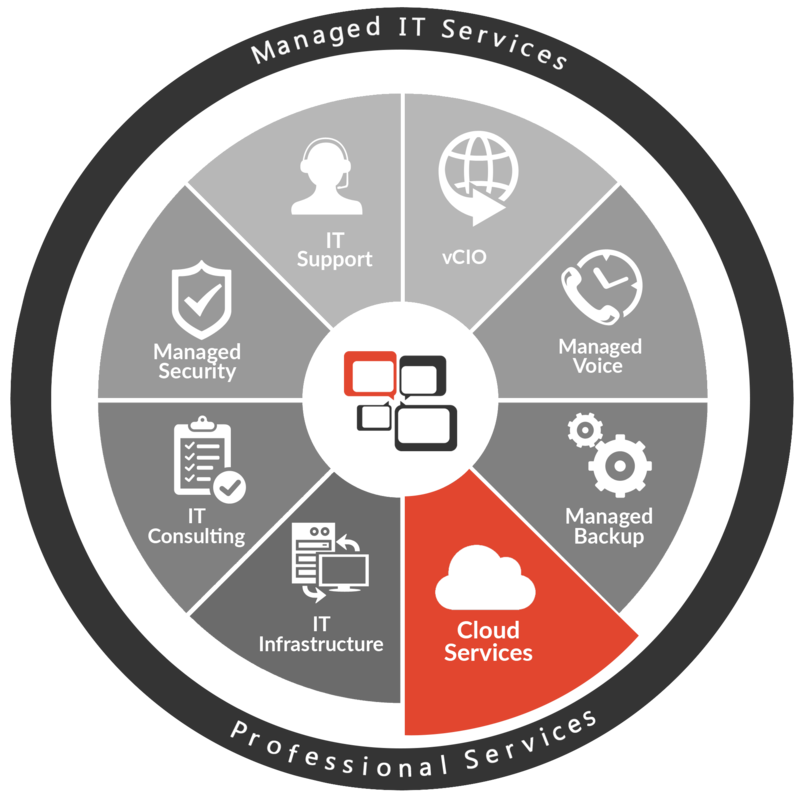 Whether it be your servers, or exploring Software as a Service options; we will maximize your private or public cloud investment. As a Microsoft Gold Partner in Cloud Productivity we specialize in Microsoft Office 365 and Microsoft Azure assessments and migrations. Nucleus is also a Dropbox for Business Services partner and has migrated many organizations from traditional file-servers to cloud-based file sharing and collaboration platforms. Let us take you to the cloud!